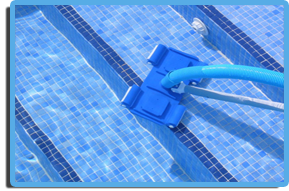 Regularly clean and treat your swimming pool, hot tub or Jacuzzi spa – it will then always be ready for use. An ounce of prevention is worth a pound of cure – inspect your systems once per year. 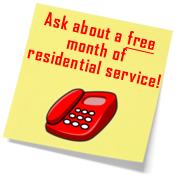 Call an expert if you are uncertain about anything electrical or mechanical in nature. Proper pool and spa covers can save money with utility expenses. Research different water treatment systems, chlorine and acid are not the only solutions. Colloidal Silver for example can be quite an effective “Natural” solution for keeping the pool clean. For children or adults unable to swim – always use approved personal flotation devices for safety. Don’t jump or dive into unknown shallow areas of water. Protect your bodies – hot tubs and spas are a very relaxing and therapeutic experience for people of all ages. Total immersion (especially the head) is not recommended in commercial spas due to unknown health risks posed by the large number of bathers and their unknown activities. Need to get that dirty pool clean?